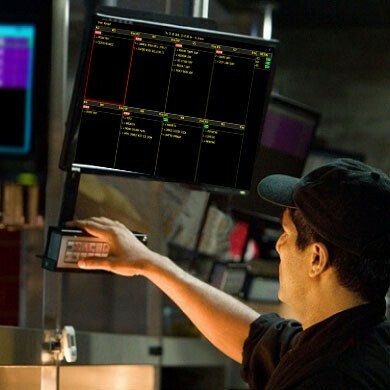 Streamline your kitchen processes with tools that connect directly to your POS. Table No, Order Type and Order Time is shown. Our KDS is categorised according to menu items. KDS serves as an expediter in your kitchen. 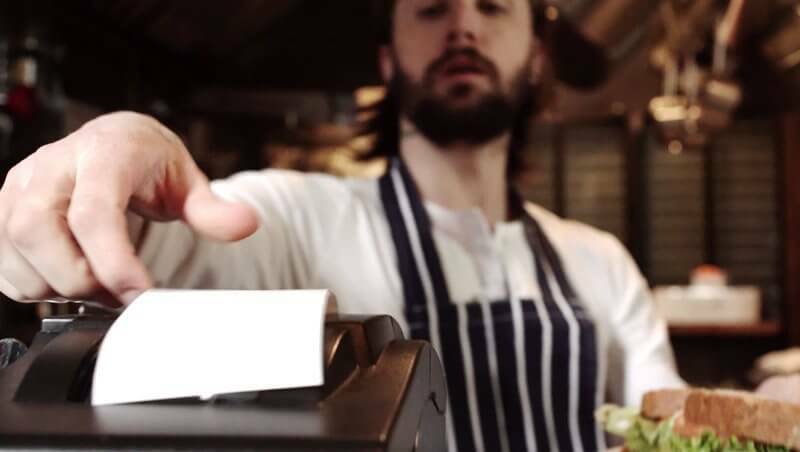 FoodBucket POS provides kitchen printers to make communication seamless between order taker and chef’s. Order directly printed in the kitchen under preparation stage. Thermal Printers is used to bear kitchen heat.